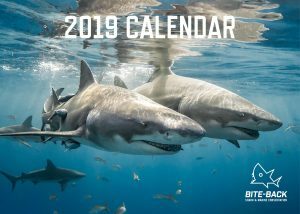 Underwater images worth a combined total of £36,000 are being sold for just £12 in a limited edition 2019 fundraising calendar for Bite-Back Shark & Marine Conservation. 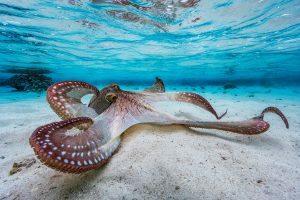 Twelve of the world’s most celebrated underwater photographers have been united in support of the UK charity and each donated images and commentary to create the unique, high quality publication. 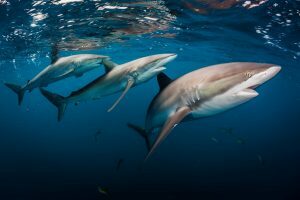 Remarkable images of lemon, silky, nurse, sand tiger, great hammerhead and porbeagle sharks plus a sperm whale, green turtle, manta, octopus and polar bears all feature in the lithographic printed calendar. 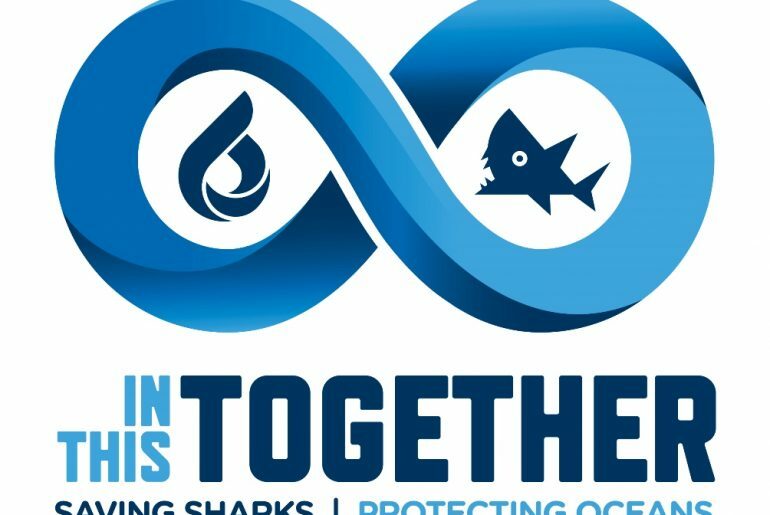 With one in four shark species listed as threatened, the charity is working to end the sale of shark products in the UK. Among its supporters are TV presenter Steve Backshall and chefs Gordon Ramsay and Hugh Fearnley-Whittingstall. 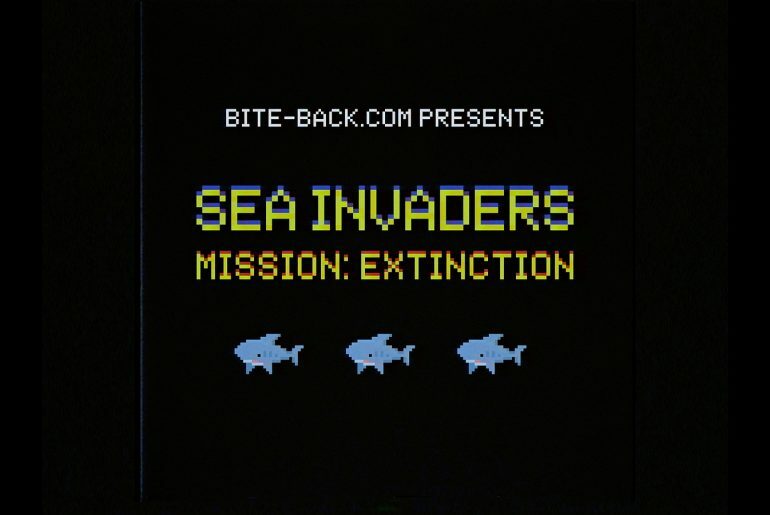 According to Bite-Back its campaigns aren’t just about saving marine life. 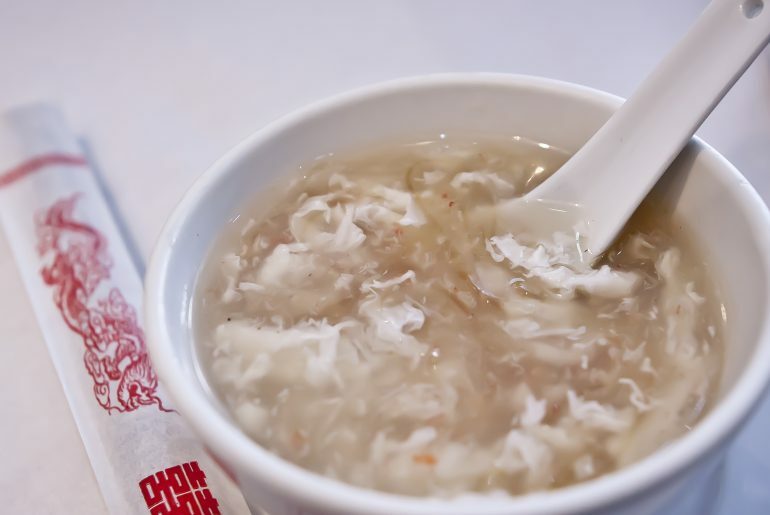 It says its campaigns make the direct link between healthy, abundant oceans and life on earth. The calendar can be shipped anywhere in the world. All UK orders include FREE postage. Limited stocks remaining.